Over the past 22 years, we&apos;ve witnessed a near-180 in North America when it comes to cannabis. Mexico, which had long held a negative view of marijuana, legalized medical weed in June 2017. To our north, Canada OK&apos;d the use of medicinal marijuana in 2001, and it now stands on the verge of becoming the first developed country in the world to legalize adult-use cannabis. And within the U.S., we&apos;ve gone from zero states having legalized marijuana in any capacity in 1995 to 29 as of today, including nine where recreational weed is legal. This change in perception is especially remarkable in the United States, where marijuana remains wholly illegal at the federal level, as evidenced by its Schedule I classification by the U.S. Drug Enforcement Agency. Since 1995, favorability toward the idea of legalizing pot in Gallup&apos;s survey has jumped from 25% to an all-time high of 64% as of October 2017. 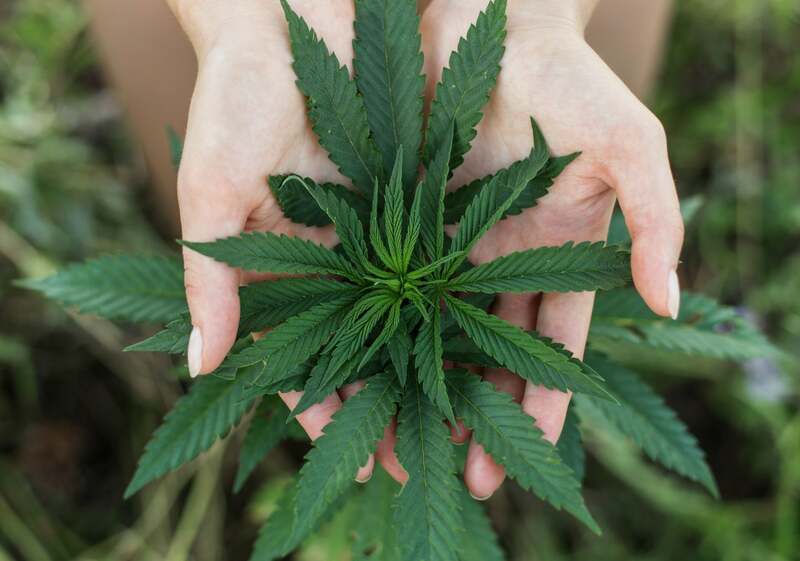 Given this steady shift in perception toward pot, as well as rapidly rising sales in North America -- legal sales rose by 33%, to $9.7 billon, in North America in 2017 -- investors have been looking for ways to profit from this trend. The most logical means of doing so has been purchasing stock in cannabis growers. Any company that has its hands directly on the plant is bound to have a high correlation with how well or poorly the cannabis market is performing.